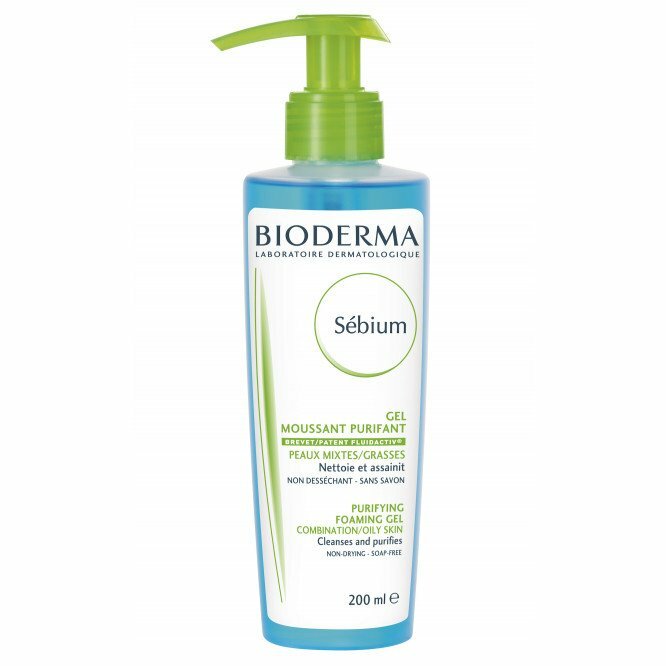 SEBIUM Moussant / Foaming gel (Bottle with pump) 200ml - Daily purifying cleanser. 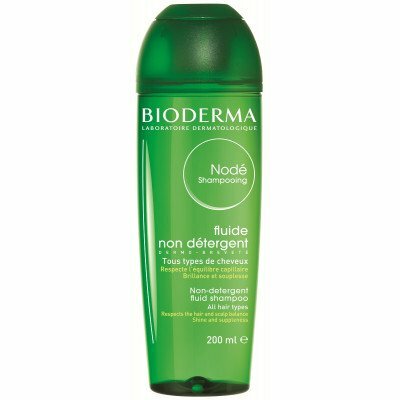 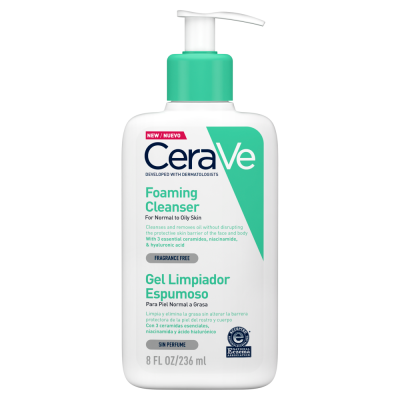 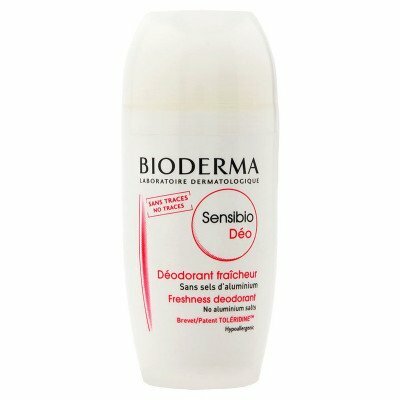 "• Formulated with non-irritant substances, Sébium Foaming gel cleanses gently. 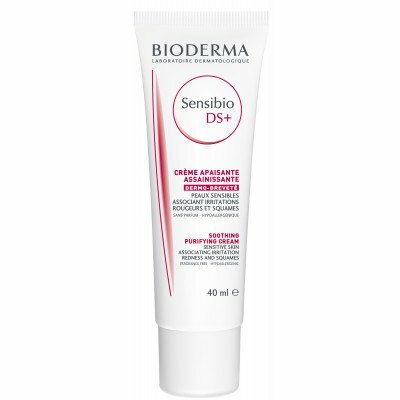 • Sébium Foaming gel is non-comedogenic." 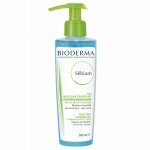 • Sébium Foaming gel can be used morning and evening." 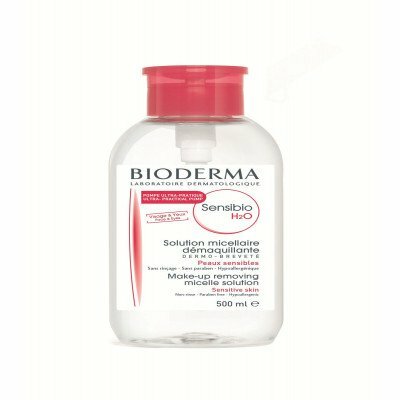  WATER (AQUA), SODIUM COCOAMPHOACETATE, SODIUM LAURETH SULFATE, PEG-200 HYDROGENATED GLYCERYL PALMATE, PEG-40 GLYCERYL COCOATE, DISODIUM EDTA, CITRIC ACID, ZINC SULFATE, SODIUM COCETH SULFATE, PEG-7 GLYCERYL COCOATE, COPPER SULFATE, GINKGO BILOBA EXTRACT, SODIUM CHLORIDE, XYLITOL, FRUCTOOLIGOSACCHARIDES, MANNITOL, RHAMNOSE, SODIUM HYDROXIDE, PROPYLENE GLYCOL, SODIUM METHYLPARABEN, SODIUM PROPYLPARABEN, FRAGRANCE (PARFUM)."